Released back in 2015, Magento 2 shook the world of ecommerce by introducing a wealth of new features and opportunities for merchants. Even though its ancestor, Magento 1, provided great ecommerce functionality coming out-of-the-box, its flexibility and performance aspects were far from ideal. With the new Magento edition, online merchants got access to advanced tools for SEO, store administration, mobile optimization, and many others, turning their outdated online stores into real sales drivers. Thanks to its built-in capabilities and overall ease-of-use, Magento 2 found millions of devotees and threw a scare into such industry leaders as Shopify and WooCommerce. As for 2018, Magento holds a market share of 7% among ecommerce solutions and remains one of the most popular platforms used worldwide. 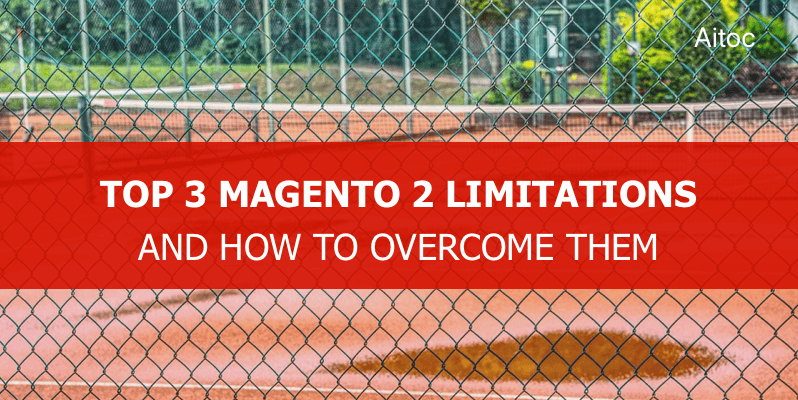 The advantages of Magento 2 cannot be underestimated. But every bean has its black, and Magento 2 is no exception. Let’s discuss the drawbacks of this powerful platform and see if there are ways of addressing them. Keep on reading to learn them all! When a business is prospering, and everything seems to go well, migrating to a newer Magento version can become a nightmare. Store owners usually face an array of migration challenges that tie them in knots. Data is our most valuable resource. Ensuring it is safe and sound when moved to Magento 2 is a top priority for online retailers. Unfortunately, there’s no one-size-fits-all solution that would move everything from one platform to another with one click. Migrating the store database is resource-heavy and complicated and requires a very diligent and thorough approach. Otherwise, information on customers, orders, inventory and other can be hampered or lost. To make this process seamless and trouble-free, you have to plan it in detail with your ecommerce development agency. Make a data audit and determine which records are critical and which ones are irrelevant to prepare your database for transfer. This way store administrators will get a clear picture of existing data assets to check them later on after the migration. Today, a number of proven data migration tools are already available on the market. For instance, Magento orders can be easily moved to the new platform version with the help of Magento 2 Orders Export & Import tool. No, you can’t port existing Magento 1 themes to Magento 2. Since Magento 2 made an appearance not so long ago, the Magento community hasn’t released as many themes for it, as it had for Magento 1. You can leverage the one on offer and customize it to meet your requirements and taste. But if you’re looking for a unique and eye-catching website theme, it will have to be developed from scratch. Migrating from Magento 1, you should bear in mind that the extensions you already have are not compatible with the second edition of the platform. So, you will have to purchase Magento 2 extensions if you still require that functionality at your store. Besides, not all Magento 1 extensions are already available for Magento 2. It will take some time and patience till new releases will hit the market. Keep your eye on the Magento marketplace and subscribe to newsletters of professional development companies to instantly spot the extension you need when it arrives. A great store that works flawlessly cannot be set up in a couple of days. But launching a website on Magento 2 will take twice as long as the one on a similar platform. Or even more. 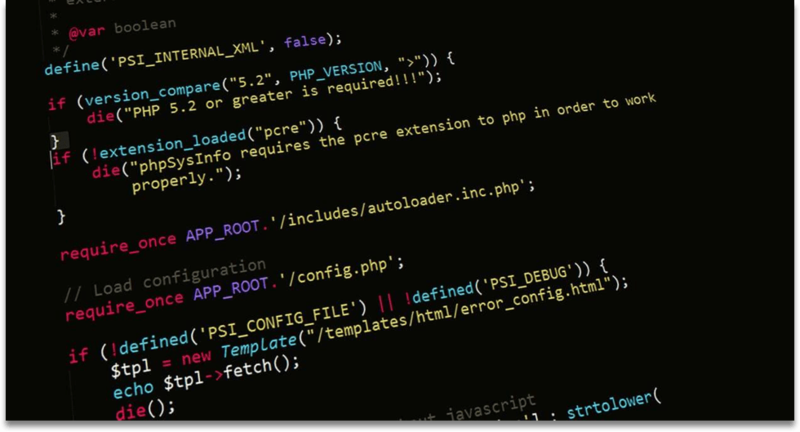 Due to Magento 2 specifics, it requires advanced development skills and profound understanding of the code, extensions and the ways they interact with each other, to name a few. 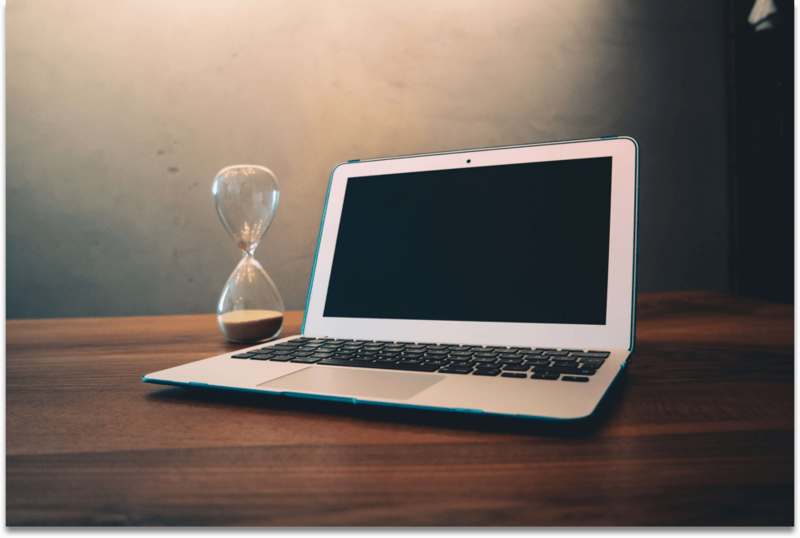 Thus, you will have to put some extra time to bring your ecommerce project to life. However, it will definitely pay off as by choosing Magento 2, you get a powerful online store based on the latest standards. And thanks to its flexibility and security, website’s maintenance costs will actually be lesser over the time. In case you need to get your project off the ground as soon as possible, you might consider a different platform to launch a basic store version. And then move it Magento 2, as your ecommerce business grows. Sad to say, but Magento 2 most likely won’t be the best fit if your budget is rather tight. Launching a Magento store at a super low price is hardly possible. The main reason for that is mentioned above: Magento requires effort to put everything in order. Other things being equal, there will be more man-hours involved. This leads to a slightly more expensive development in comparison to other ecommerce platforms. 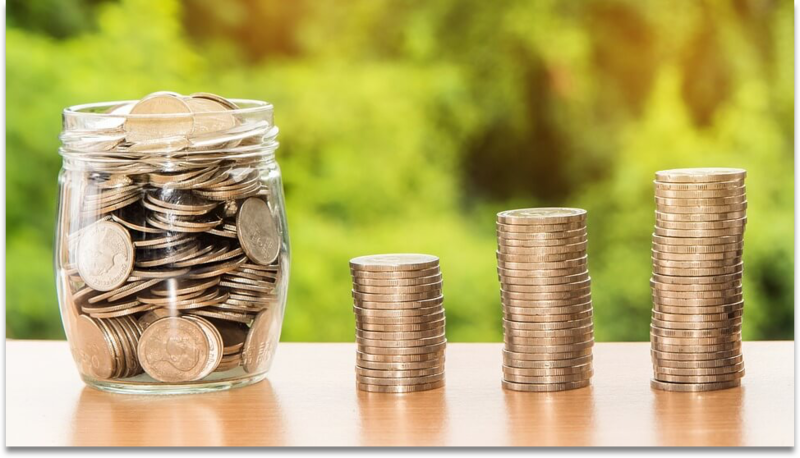 Additional functionality that doesn’t come by default can only be implemented by installing specific Magento extensions, again meaning extra investment. And, of course, there’s a more advanced and feature-laden Enterprise Magento version. If you need that one, you’d better be ready to spend at least $ 20 000 per year on the license. Magento development requires diligence and attention to details. A fine Magento-driven website won’t cost a penny unless non-professional developers are involved. But you surely don’t want that. Inexperienced freelancers might get lost in all those Magento peculiarities, leaving you back at the bottom of the ladder. Who would enjoy handing failed projects over to a second vendor to rescue them? So, to get the result that meets your expectations, a professional Magento development team is a must. By entrusting your project to experts, you ensure its successful delivery at optimized and reasonable costs. Magento 2 is a truly unique ecommerce software suite. Apart from a ton of useful features, it boasts amazing flexibility allowing online retailers to launch full-featured ecommerce portals that are easy to maintain and scale. No wonder Magento 2 is a platform of choice for the majority of today’s merchants. And its popularity doesn’t seem to fade away in the nearest future. As for its limitations, luckily, they all can be tackled, especially when approached by a professional Magento development company. Need a consultation for your Magento project? Feel free to contact us at sales@aitoc.com – we will be happy to assist!